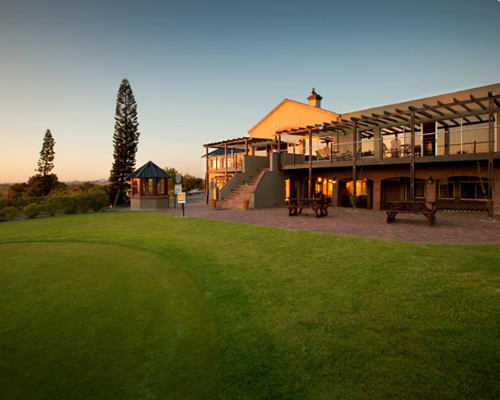 Devonvale offers Hotel Lodge rooms for the single traveller, self catering apartments for the business or conference guest or a choice of 8 luxurious 2 bedroom Holiday Houses for the family getaway. All rooms are stylishly and practically furnished and include the use of a variety of facilities and amenities available on the Estate like discount rates on green fees and use of the 18m swimming pool. 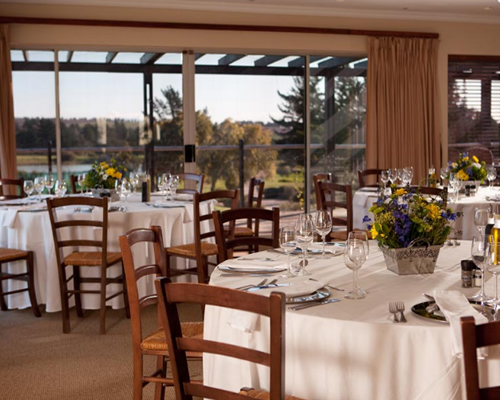 In total, we can accommodate 60 singles & 120 guests sharing. 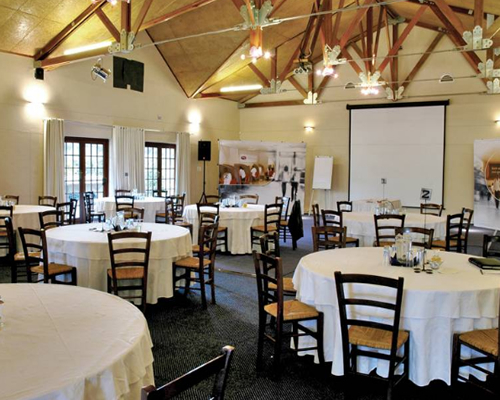 Devonvale Golf and Wine Estate’s conference venues are indeed the best venue choices for the discerning conference delegate. Avoid the stress of fighting early morning or afternoon traffic and rather book a 24-hour package deal. 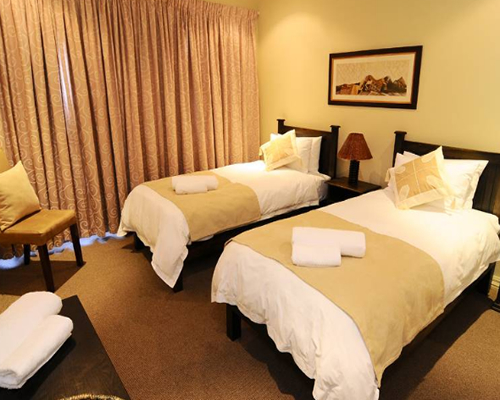 Spend the night on the estate in the country lodge, where self-catering apartments or hotel rooms are on offer. 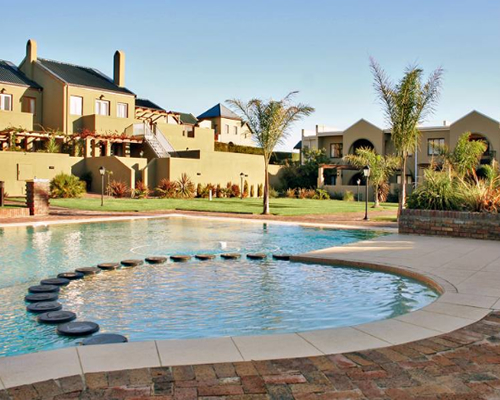 Two bedroom luxury estate homes with magnificent views of the golf course, swimming pool and surrounding vineyards are also available for rent. The Lodge, together with the homes, can accommodate up to 110 guests in shared accommodation and 50 rooms for single accommodation.